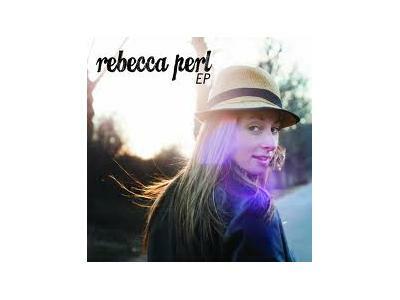 Rebecca Perl is a singer/songwriter from the exotic tropical paradise we call Long Island, New York. 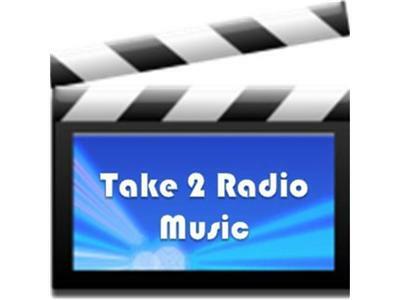 Her music falls within the acoustic/light rock genre, with a blues twang. 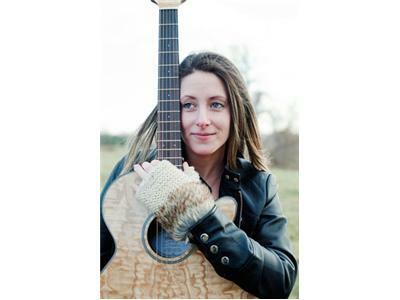 Rebecca brings a brand new feel and an original vibe to the female acoustic music scene. Rebecca grew up in a very musical environment where music had become such a deep rooted part of who she was and is today. Rebecca began playing the guitar, singing and songwriting at age 13. She put her first band together in 2010, where her simple acoustic songs transformed into rock music. Shortly after, Rebecca began exploring new ways to evolve her acoustic songs with the integration of sax and bass guitar.. It turned out that the blues ambience was exactly what she was looking for. It finally began to make sense. As a trio, she has conquered performing all over the New York City and Long Island area and bringing the music complexity from the past into the popular music of today. She has played in venues such as Irving Plaza, Highline Ballroom, Hiro Ballroom, The Bitter End, Ollie’s Point, Le Poisson Rouge, Dominion, Wicked Willy’s, Arlene’s Grocery, and many many more. She was recently honored to sing the national anthem for her hometown team, the NY Islanders. She has toured with Ryan Cabrera, Olivia Newton-John, Aaron Carter, and more!